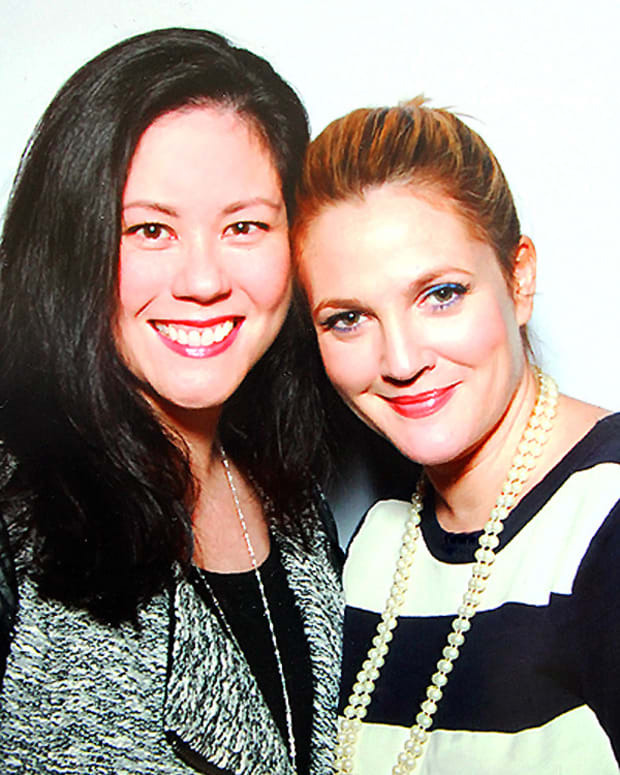 DREW BARRYMORE'S FLOWER BEAUTY LEAVING CANADA? Looks like the good-quality budget makeup range, exclusive to Walmart, will once again be available to us via cross-border shopping excursions. 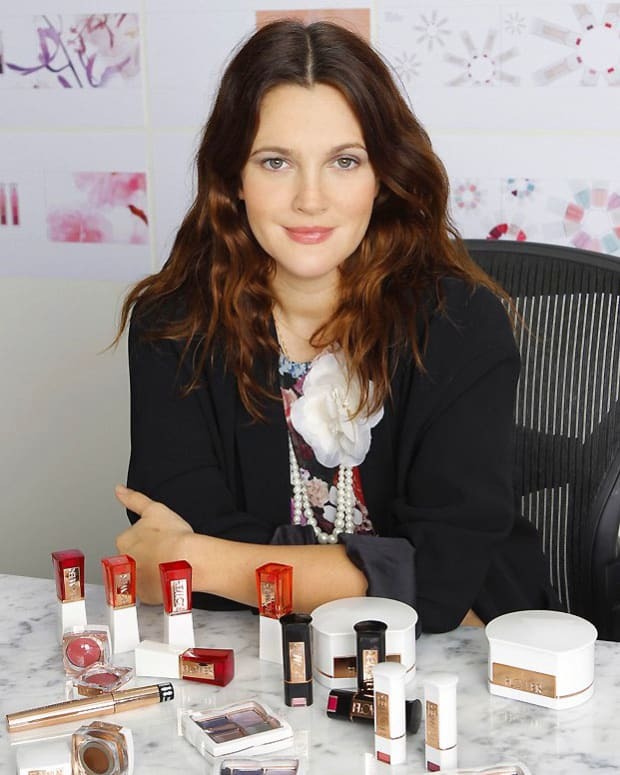 Hey Canadians, if you&apos;re a fan of Drew Barrymore&apos;s sweet and affordable makeup line at Walmart you&apos;d better stock up now. Flower Beauty appears to be bowing out of Canada. I got suspicious when I noticed walmart.ca lists less than a handful of items and they&apos;re all on clearance. A quick Google search turned up US blogger reviews of a new Flower EE Cream that launched much earlier this year, but it&apos;s not available in Canada. A new Flower fragrance launched just last month in the US, but we&apos;ve heard nothing about it here. Admittedly Flower Beauty hasn&apos;t cropped up in my posts beyond the initial coming-to-Canada buzz and a Flower nail polish review from our ManiGeek – I don&apos;t have a current stash and there isn&apos;t a Walmart in my hood to tempt me with new shelf displays of product. But I&apos;m disappointed the line seems to be leaving us, in spite of the brand&apos;s recently announced plans for international expansion. Is Flower Beauty just not popular enough in Canada? Might it have performed better here if it had been distributed via a drugstore chain? What do you think? 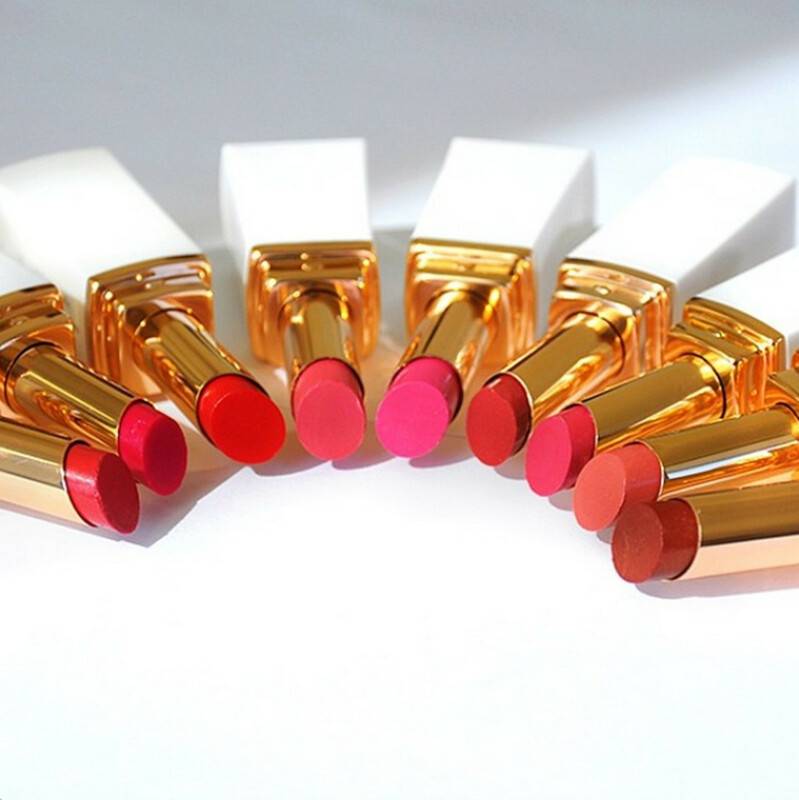 Are you a Flower Beauty fan? Have you tried anything from the line? Why do you think it might be leaving Canada? Drew Barrymore portrait by George Pimentel.